A stroke, sometimes called a brain attack, is a type of brain injury caused by a lack of oxygen to a part of the brain resulting in tissue death. Strokes can be caused by a ruptured blood vessel (hemorrhagic) or by a clot that blocks blood flow (ischemic). 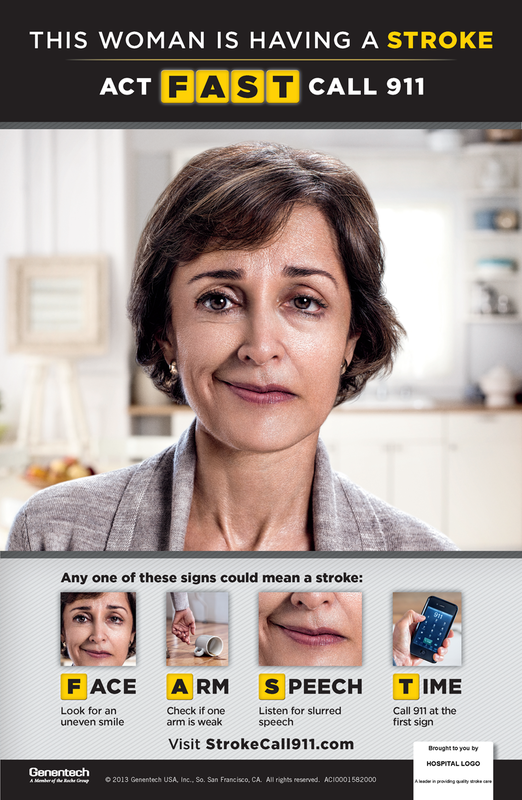 425,000 women suffer from stroke each year, 55,000 more than men. 137,000 people who die from strokes each year, making stroke the third leading cause of death. High blood pressure is the leading cause of stroke. Alcohol and certain types of drugs increase blood pressure. Some drugs cause stroke by directly affecting blood vessels in the brain, while others do it indirectly by affecting other organs in the body, such as the heart or the liver. Drug abuse is a leading contributor of stroke among people ages 18 to 25. Young people who abuse amphetamines are five times more likely to have a hemorrhagic stroke than people the same age who do not use amphetamines. Excessive drinking may cause atrial fibrillation, which is a quick irregular heartbeat. Atrial fibrillation can cause the blood to form clots. If a blood clot travels to the brain, it may cause a stroke. In time, alcohol abuse can lead to high blood pressure, which is the leading cause of stroke. Stroke is a leading cause of long-term disability. Depending on the area of the brain that was affected, a stroke can cause speech impediments, paralysis, vision loss, and memory loss. Damage to the right side of the brain can cause impulsive behavior, while damage to the left side of the brain can lead to cautious and indecisive behavior. Strokes occurring in the brain stem can affect physical movement on both sides of the body, but often do not impair cognitive function. Join the Minnesota Stroke Association for their annual Strides for Stroke walk on May 21. This year, the walk will be held at multiple locations throughout Minnesota. Vinland is a proud sponsor of this event. For more information, visit strokemn.org. Stroke Awareness has created a variety of materials to help spread awareness about stroke and stroke symptoms. 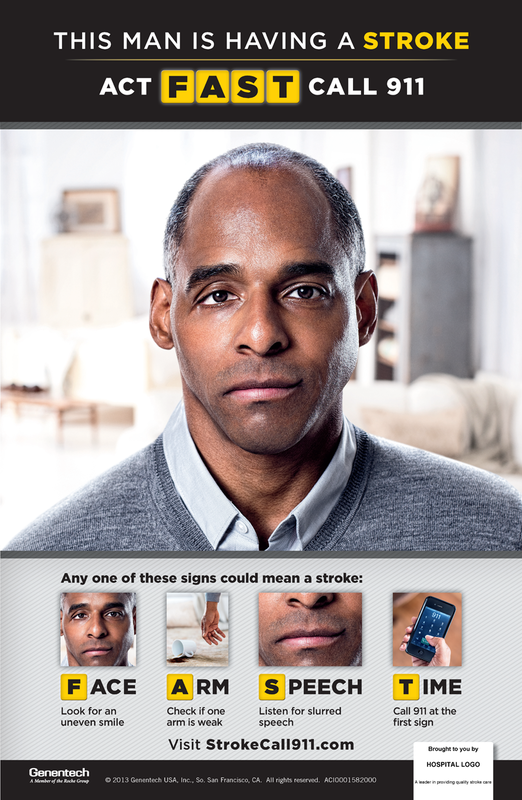 You can download the materials, including these Act FAST posters, at strokeawareness.com.